The drama of a patent dispute between Apple Inc. and Samsung Electronics Co Ltd peaked. After a year-long trial, the US Supreme Court decided Samsung should pay the US $ 539 million to Apple. The court said Samsung proved to emulate features that Apple has patented. Samsung has faced Apple's lawsuit in court in case of patent infringement since 2011 ago. At that time, Apple accused Samsung of copying the product. Samsung has expressed its willingness to take responsibility in the trial in 2012. But the dispute over the amount to be paid by the South Korean company raised a new legal battle episode. Manufacturers of electronic goods from the State Ginseng has paid the US $ 399 million to Apple as compensation for violations of several patents. If the verdict is executed, then Samsung has to pay additional penalties to Apple whose value almost reached the US $ 140 million. Apple's management in a written statement welcomed the court's decision. "We really value the value of a design. This case is more than just money," Apple management said as quoted by Reuters. While the Samsung still has not given a statement whether to appeal the latest verdict from the US court. However, Samsung's management said it would use all options to counter such a decision. 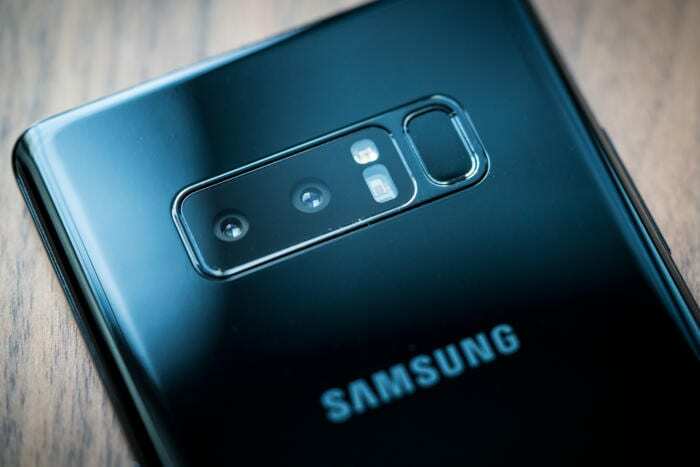 "We will consider all options to get results that do not preclude creativity and fair competition for all companies and consumers," a written statement from Samsung said. The last trial took to focus on the number of fines that Samsung had to pay to Apple for infringing patents in the design of the iPhone. The jury said Apple was entitled to the US $ 533.3 million for Samsung infringement in a design patent as well as the US $ 5.3 million for a Samsung breach called a utility patent. Even Apple previously said it was entitled to get the US $ 1 billion from sales of Samsung phones that infringe the patent.